IMPORTANT! The dump will have all the stats to the moment and all the campaigns and streams and the tracker’s settings, API keys, the list of domains, sources and partnership networks templates. 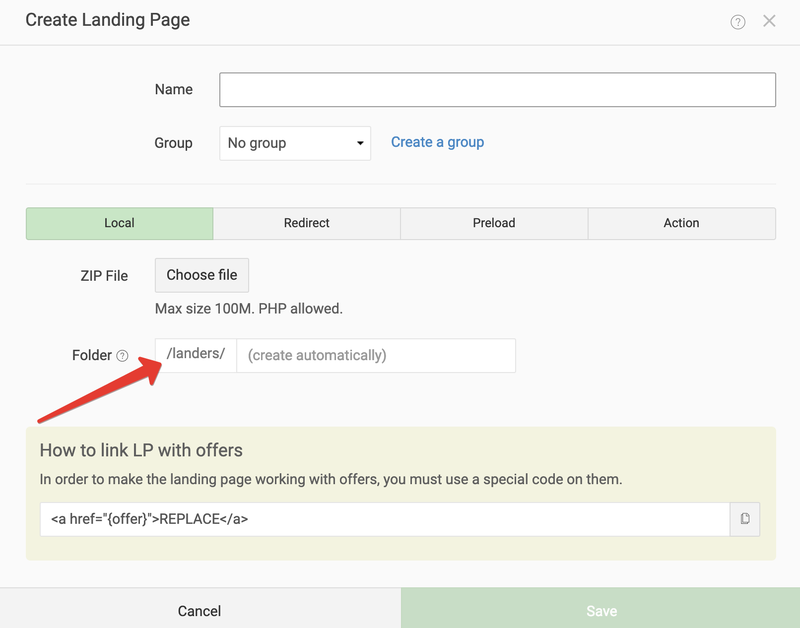 We will describe how to transfer landing pages, offers and ip lists below. Upgrade Keitaro to the latest version. It’s important because the database for Keitaro v.8 or v.7 won’t work in Keitaro v.9. After the upgrade is complete you can make a dump of Keitaro 9. Note: in case you can’t update the tracker, contact our support team, we will provide the possible solutions. All these credentials are in an application/config/config.ini.php file which is located in Keitaro’s directory on a server. Copy the file or its content in order not to lose the data. We strongly recommend using a Terminal to create a dump via ssh connection. phpMyAdmin is a less reliable way of creating a dump. In case you can’t create a dump via ssh, find the info about phpMyAdmin below. where USER is the DB username from a config file, and DATABASE_NAME is the DB name from a config file. Next, insert the password – DB password from a config file and click Enter. If you enter the correct values, the cursor in a terminal will stop blinking. It means the Terminal began to create a dump. After the dump is ready, Terminal will reply with a new line to enter the command. After the dump is created it can be found either in a Keitaro’s directory on a server or in a /var folder. Make sure the dump’s name doesn’t begin with a space – dump.sql.gz, not _dump.sql.gz. The dump will be uploaded as /root/dump.sql.gz on a new server. Next, you will be asked for a SALT. Take it from an application/config/config.ini.php file. 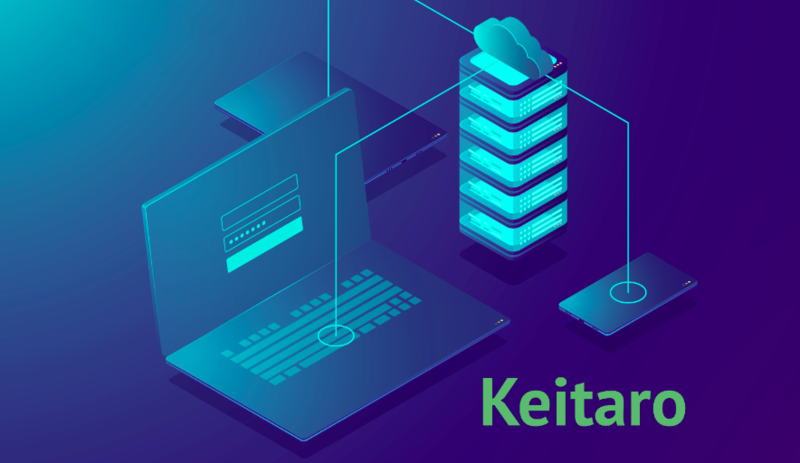 After the installation is complete, use your old login and password from your previous tracker to log in to Keitaro. Important! Go to Maintenance > Status and click “Reload Cache”. This may happen because you didn’t enter the old SALT during the installation. where change 111.111.111.111 to your new server’s IP, and change the password. It will delete the script for password reset. open config.ini.php from an old tracker and copy the content of a Prefix for tables prefix line to a new config.ini.php file on a new server. Go to Export tan in phpMyAdmin, change nothing and click OK. The dump will be downloaded to your local disk. Click “Choose file” and select a dump on your local disk. Copy the folders from an old server and paste them to a new one. Download the files from the old server and upload them to a new server to the same directory. In case you have any additional questions feel free to check our Knowledge Base or contact our support team.